In this 68 minute video, Fab Dupont reverse engineers his own mix of the dubstep style song called 'Carribean' by Grand Baton. 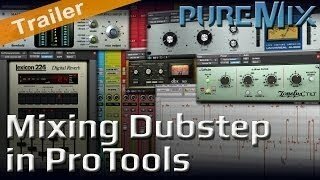 Fab emphasizes the techniques required to handle and manage a heavily layered electronic music session in ProTools. 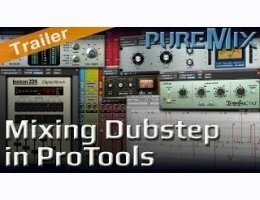 From stem-mixing, to advanced routing techniques to serious 2-bus hardware processing and special Melodyne tricks to create otherworldly tones, he leaves no stones unturned.